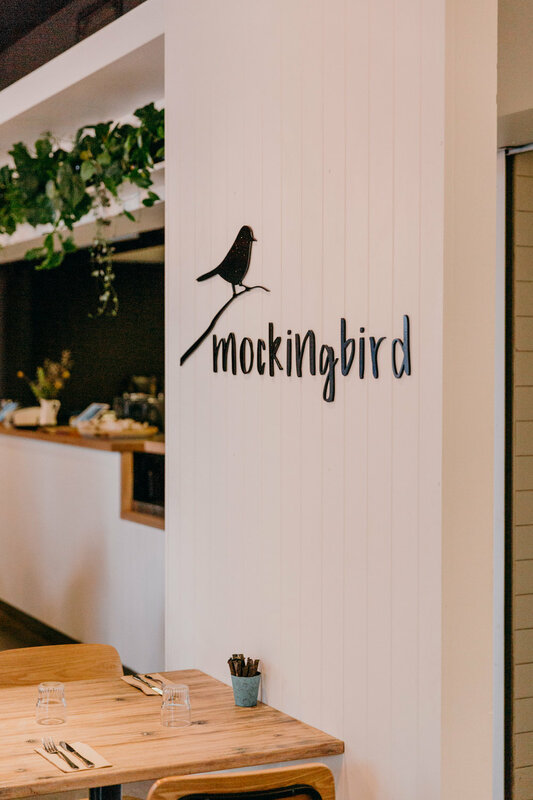 This week, we’ve got our eyes on the newest dining addition to Beaumont Street, Mockingbird Cafe. Created by power couple Tess and James, Mockingbird is a melange of their respective businesses, Fennel & Co. Catering and Cranky Chef Catering. The idea was born from the need to have a commercial kitchen for their catering business, and this quickly blossomed into the Mockingbird we know and love today. As Hamilton locals, Tess and James knew it was important to have a cafe that felt like home, which is where the name originates. Not only was To Kill A Mockingbird Tess’ favourite book growing up, but the mockingbird mimics multiple languages, and food is the language that pulls the Mockingbird family together. 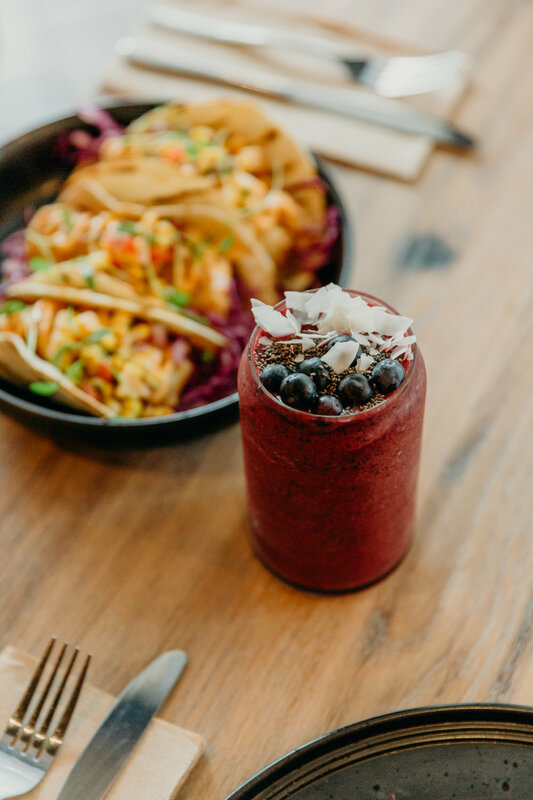 Using as much local, organic and free-range products as they can, you know that your food at Mockingbird is going to be great quality (and delicious! ).